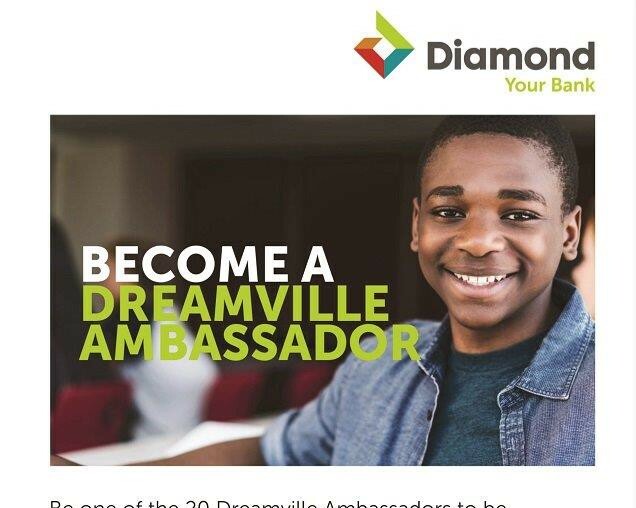 Become a Dreamville Ambassador and Win Big. DreamVille, by Diamond Bank is the First Gamified Financial Literacy Youth Portal in Nigeria. Become one of the our Dreamville ambassador to be announce on 31st October, 2018. 3. Get 10 points for every referral that sign up using your Swag Connect link. Winners will be announced on 18th October, 2018.